Eltham lies in south east London and is situated within southern Greenwich. Despite being so close to the city Eltham remains a more suburban area with lots of parks and woodland. The gothic-styled Sevendroog Castle is a popular site, standing on top of Shooter’s Hill. The A42 provides direct access for road users while there’s also a train station in the town which is part of the Bexleyheath line. Let us ask you a silly question – which do you prefer under your feet? The chilling touch of a bare floor, or the comforting feel of a lovely, thick carpet? If your choice is the latter option, and if you're searching for Eltham Carpets, then Cherry Carpets is the most suitable answer to your requirements. 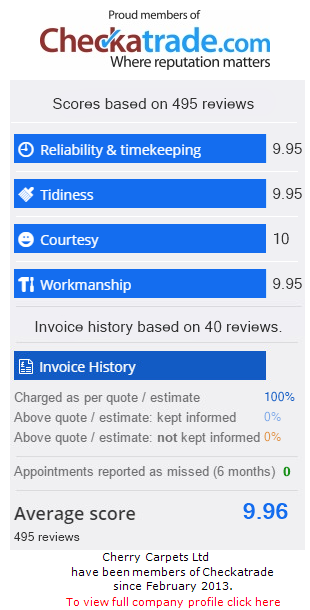 We are very cost-effective when it comes to our prices, as we don't have a showroom or retail premises to run. As we save on overheads, we are able to pass those savings onto you! Style, colour and material – it's up to you! We have the perfect solution for your needs, no matter the décor of your home. At Cherry Carpets we have a stockroom that is literally over-flowing with all manner of carpets in all manner of designs, materials and colours. If you looking to add a little spark to your lounge, or if you want to brighten up your master bedroom, the contact Cherry Carpets and we can provide you with the kind of carpeting you've always dreamed about. 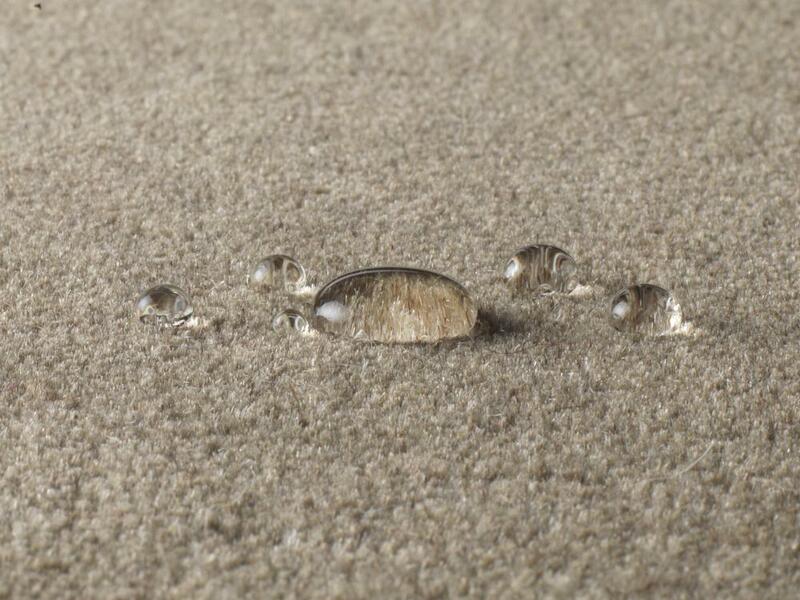 You don't have to be a carpeting expert to order carpets from Cherry Carpets. 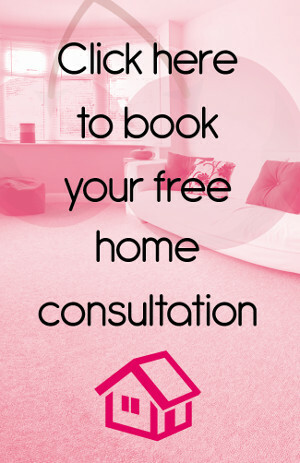 If you're not sure about the best type of carpeting to go for, then we can help. 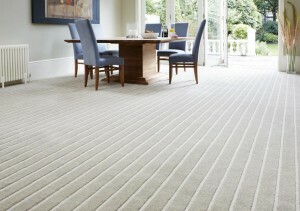 We are carpet suppliers and carpet fitters, but additionally we are carpeting experts. We've amassed tons of carpeting experience since we began operations, and we're able to advise on all carpeting matters. 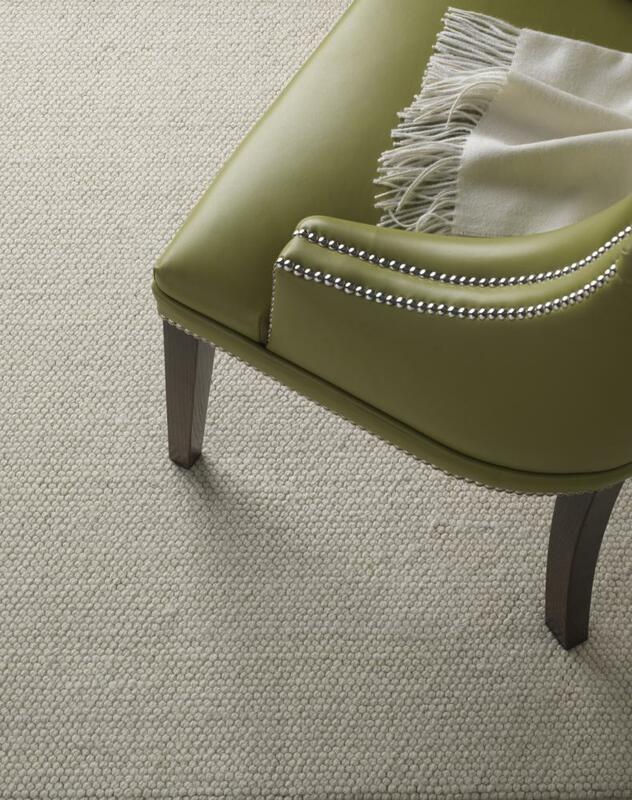 When it comes to carpets people do seem to prefer thick carpeting, and while it is perfectly normal to desire deep carpets, such carpets are only suitable for certain rooms within your residence. 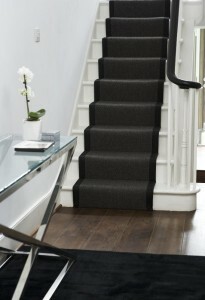 At Cherry Carpets we do recommend thick carpeting for bedrooms and lounges, we do advise you to really consider your choice when it comes to hallways, landings, bathrooms, kitchens and children's bedrooms. These rooms require a more practical style of carpeting. Berber carpets are superb in the areas of your home that see a great deal of foot traffic. They are hard-wearing, tough and resilient. They are also very easy to maintain as all they need is a weekly vacuuming and the occasional wash, and they will serve you extremely effectively for many years! Think you can't afford new carpeting? With Cherry Carpets you definitely can! Everyone knows that decent carpeting does not come cheap. 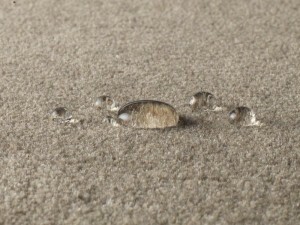 If you are thinking of skimping on the quality of your carpeting in order to save money, then don't! You will find the prices of the carpets and carpeting services supplied by Cherry Carpets to be a pleasant surprise – guaranteed. There's no catch to our cost-effective pricing – we simply pass the savings we make by not running a showroom onto our appreciative customers. 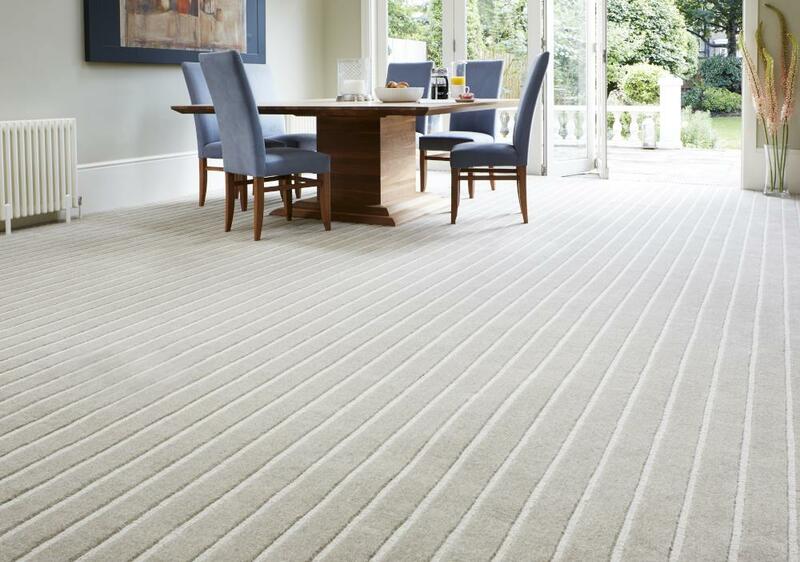 We also only ever stock the best – famous names such as Axminster, Burmatex, Max Heuga, Westex and Ulster Carpets. If you require underlay, then we can supply from the best names in the business – Ball & Young, Soft Step, Cosi and Ezifloor. or drop us an email at info@cherrycarpets.co.uk.